"Why I Decided To Work Frome Home: And How I Made It Happen"
It’s Wednesday, the weather is nice and cool (Hello, 75 degree Summer! ), and it’s going to be a great day…can you feel it?! If you’re anything like me (busy parent of an active three year old), you probably do a lot thinking about how you can strike that perfect balance between raising a family and still maintaining a sense of personal, independent identity outside your role as “Mom” (or “Dad”). That identity comes from a variety of different places: having a career, participating in your local community, or having hobbies of your own. I’m lucky to have found a great balance that works for our family love hearing stories about how different people find that balance within their own little unit. 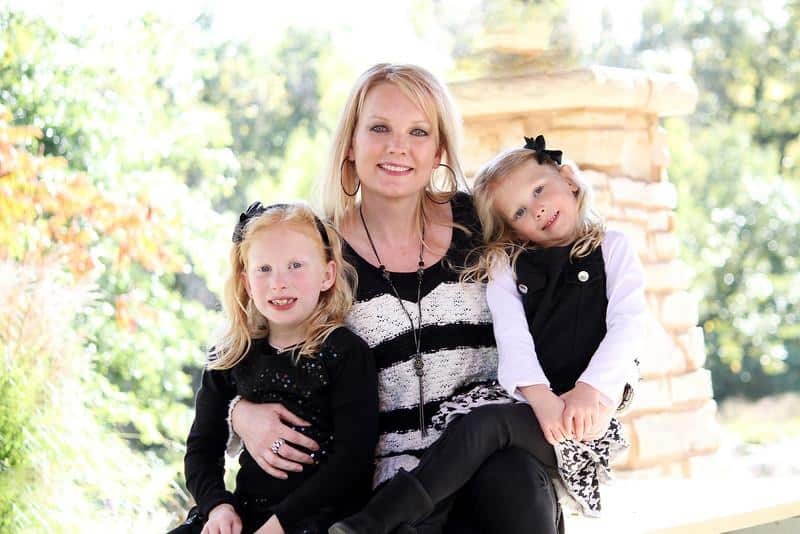 I was recently chatting with Lisa Prater, one of our awesome advertisers here at iFamilyKC, and I wanted to share her story with each of you. Lisa is an incredible mom to her two sweet daughters and she’s truly an inspiration to any mom looking to make it work at home. I was a stay-at-home mom of two adorable girls, ages 3 and 5, when I was suddenly thrown into a divorce. I found myself having to make a decision: be the stay-at-home mom I’d always wanted to be or go back into Hospital Administration. Staying at home wasn’t going to cover the bills so in actuality, it was not an option, or was it? I thank the day my dear friend introduced me to a newer direct marketing business called “Rodan + Fields”. I quickly learned that they were the 2 dermatologists who had created ProActiv, a brand I could recognize and respect. I knew nothing about selling something but understood this could be a way moms could stay at home with their kids while earning an income without having to leave them at night to do home parties. There was no inventory either. I knew I had to give it a shot so that I could be the one who could take my girls to school in the mornings, see their shining faces in the pick up line, take care of them when they were sick, be the room mom, the mystery reader, or the surprise lunch guest in the cafeteria. I just want to let other moms know that there are real options out there to fulfill your stay-at-home desires, especially when life deals you a bad hand. I’m so blessed and so fortunate for what I have and want to share with other moms. For more information on work from home opportunities with Rodan + Fields, connect with Lisa anytime through email: LisaMPrater@hotmail.com or by phone at (913) 424-4757.